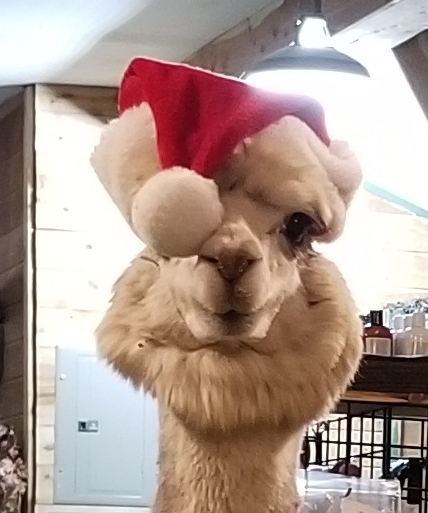 YaYa's Alpaca Farm is an agritourism farm located in Garden City, Missouri owned by Karl Blandin. 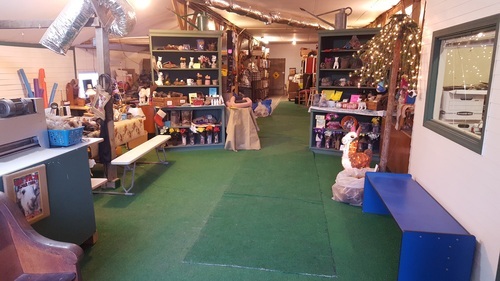 Browse our store for great Christmas Gifts! Store hours 7 days a week 10:00AM-5:00PM . 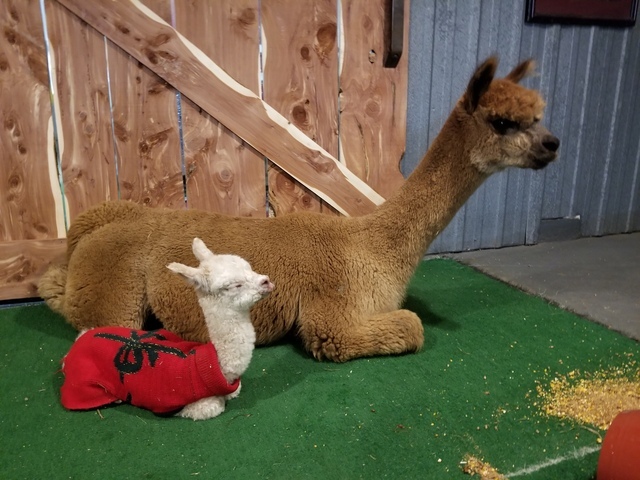 We will be closed on 3/29 and 3/30/2019, as we are attending the MOPACA alpaca show in the Hale Arena in Kansas City! Come down to the showand see us all day Saturday and Sunday until noon! We would like to thank the hundreds of guest's in the past few months that have taken the tour and taken a few memories home with them. You have no idea the great joy it gives us to share the alpacas with all of you on our tours. We would also like to thank those of you who have recommended our tours to others. 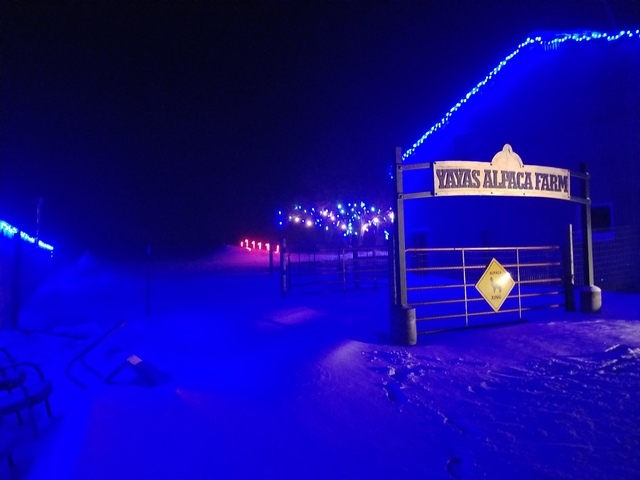 Yaya's Alpaca Farm is a very happy place where you can leave the world behind for a few hours and have some quality family and friend time!